Minister of State for Civil Aviation Jayant Sinha today said the Ministry plans to introduce "digital unique identification" requirement at the time of booking air tickets. 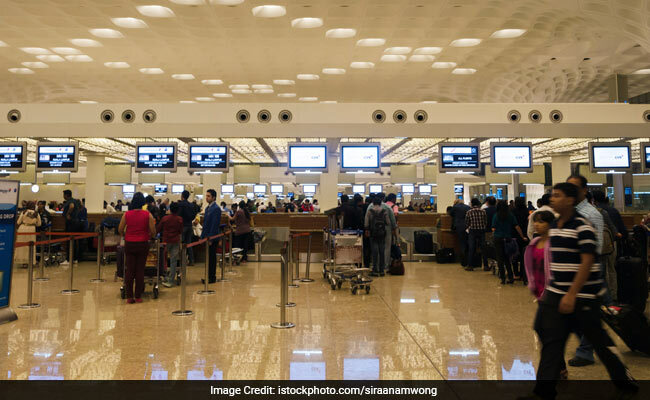 New Delhi: Air passengers will soon be required to share their unique identity details at the time of booking tickets, as the government looks to facilitate paperless travel. Now, a digital unique identification such as Aadhaar, PAN (Permanent Account Number), Passport Number is being proposed for air passengers, Mr Sinha said. Within 30 days, the group would come out with a white paper and subsequently, comments from the stakeholders would be sought before finalising the norms, the minister added. Under the initiative, Aadhaar would not be made mandatory but would be an option among other digital identities, he said. "This is a pull experience and not a push experience. Passengers still have the option of carrying a boarding pass if they so wish," he said at a press conference in New Delhi. According to Mr Sinha, the Ministry is studying proposals and would conduct extensive consultations to ensure comprehensive traveller coverage, convenience and privacy.